GCP now has a new region available for use. Find out what this means and how the regions compare across the most popular cloud platforms. 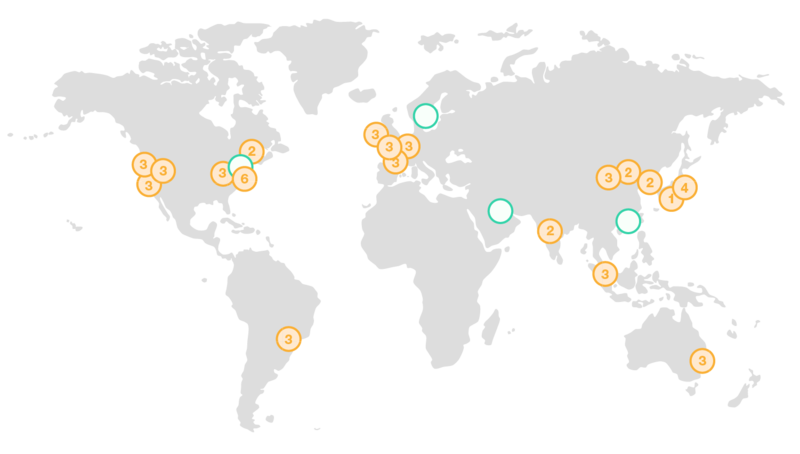 Google Cloud Platform (GCP) has announced a new Los Angeles Region (e.g., uswest-2) with three initial Availability Zones (AZ), also known as data centers. Keep in mind that a region is a geographic area that is made up of two or more AZ's. Thus, a region has multiple data centers for availability, resiliency, durability.